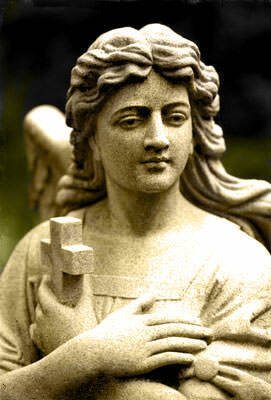 Angels are helping you to materialize your thoughts, affirmations and visualizations. I have been praying for something for a long time. I have been getting many numbers now. This is a good sign! Thank u my sweet angels,and may to u all your dreams coming true! Dillan wrote: Just what I need to hear. Thank you angels! Donna Long wrote: Hi, just today I was seeing the numbers 202, 303, 444, 1111, 1212 on clock when I looked at it, what is this meaning?